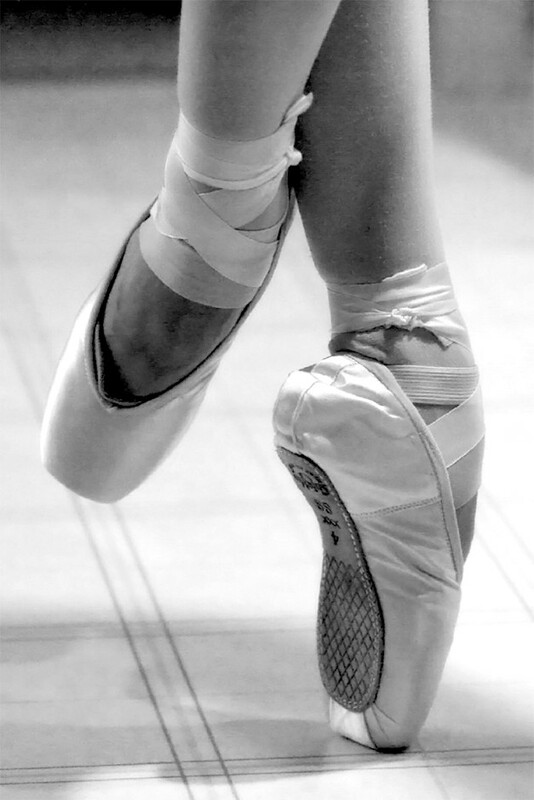 At To the Pointe, our mission is to provide superior dance training in an environment built on a foundation of modesty, artistic excellence, authenticity, faith, and community, and to care about the development of our students not only as dancers but as faithful examples of Christ's redeeming love. 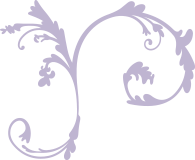 Founded in 2004, To the Pointe, a registered 501(c)3 non-profit organization, provides comprehensive classes and programs for the recreational student through pre-professional dancer in an environment focused on developing a strong technical foundation, artistic expression, personal character, and leadership. 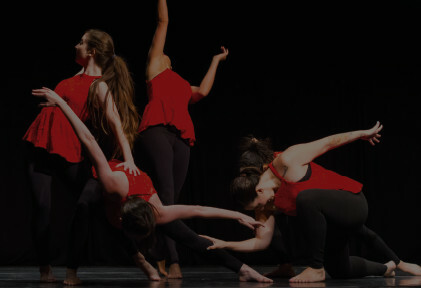 Whether our students are looking simply to have fun, or dance at the collegiate level, or desire a professional career in dance. To the Pointe has something for everyone. For over a decade, To the Pointe has served hundreds of families while developing a strong network of partnerships with local churches, schools, homeschool groups, businesses, and other ministries and non-profit groups. Our studio has been recognized by the California State Senate and Legislature, the County of San Bernardino, and the City of Chino for our service to the community for our special needs programs, scholarship program, benefit concerts, and more. "I am so grateful for the studio the director has created. My little girl has taken classes since she was two and my daughter has grown as a dancer and gained incredible confidence and such close friendships these past years. 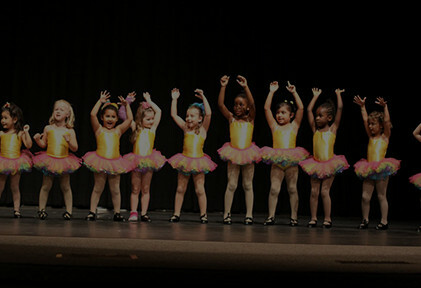 Christ's love is seen everyday through the staff, dancers, and parents here at TTP." - April P.